Neutrogena have just launched their new 'Hydro Boost' skincare range which looked so good I just had to give it a try. The range is designed to give your skin maximum hydration through the use of some exciting new technology in the products. 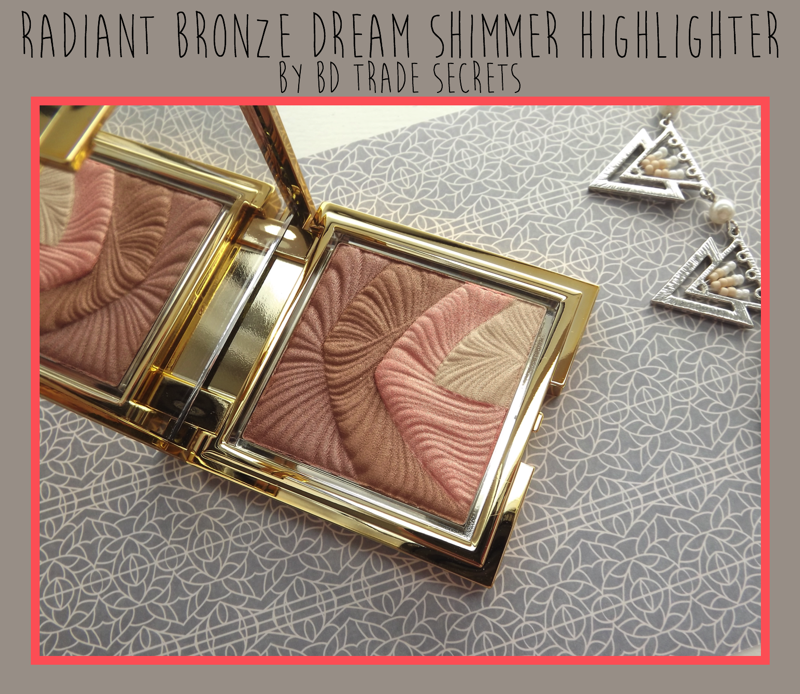 Read on to hear more about the innovative background behind the range and my opinions on three of the products! 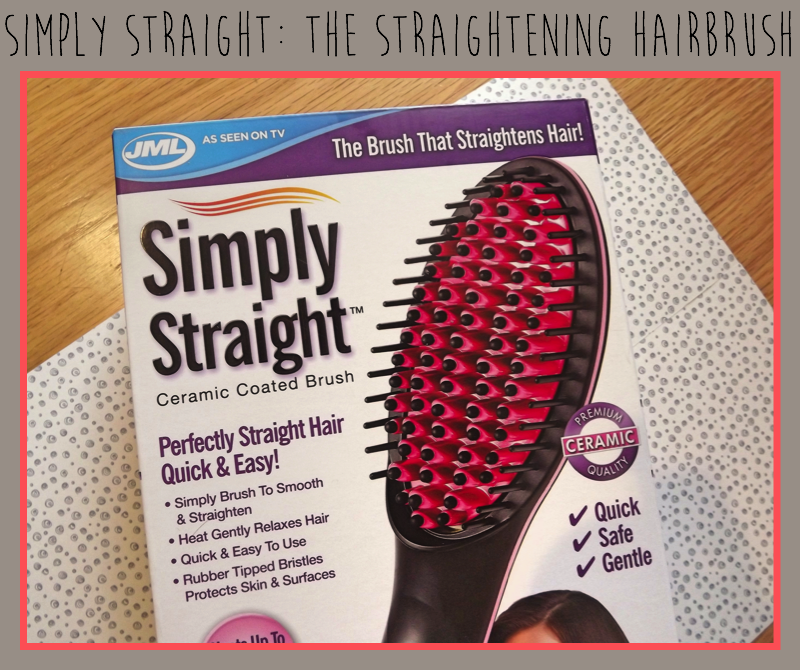 Today I'll be reviewing a product that has intrigued me ever since I first saw it: Simply Straight - a straightening hair brush by JML. In a nutshell, it's a hairbrush with ceramic plates that heat up sufficiently to straighten your hair. It claims to be quick, safe and gentle on the hair - a better alternative to the conventional straightener. I'm sure you'll agree that sounds great, but did it live up to expectations? PHB Ethical Beauty is a brand that I love to feature on my blog - not only because they make fantastic products, but also because of the principles they stand for. 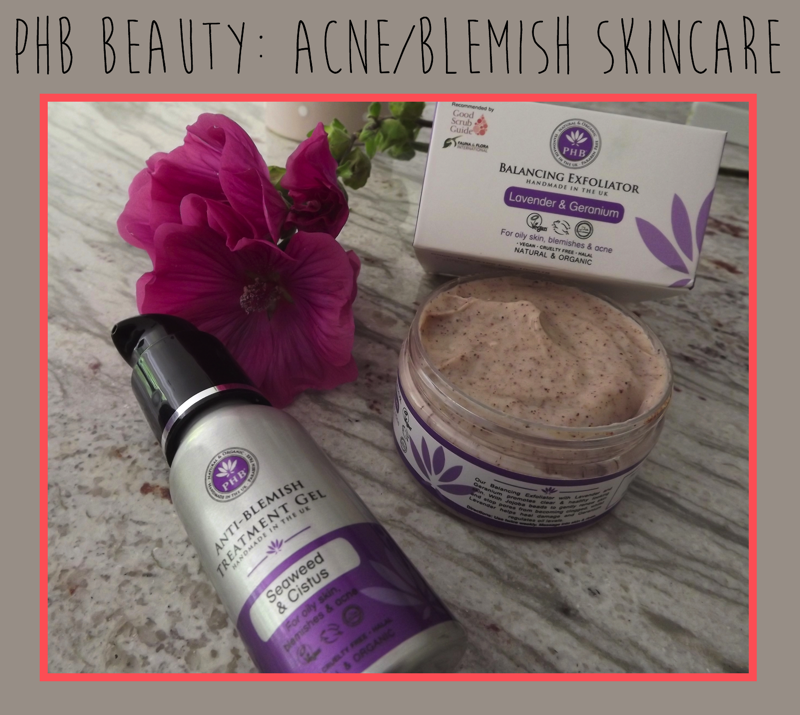 Today I'll be reviewing two skincare products from the acne/blemishes skin concern range: the anti-blemish treatment gel and the balancing exfoliator. 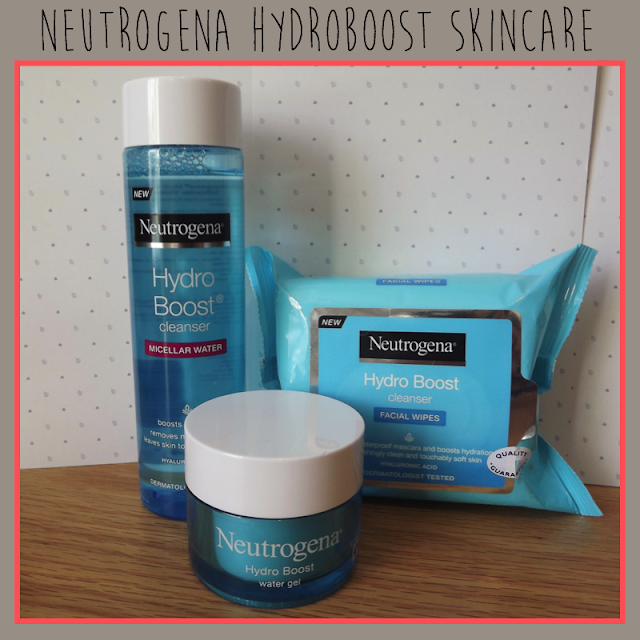 I've recently been taking my fourth year medical exams - so my skin was, unfortunately, in the perfect state to see if these products worked! Read on to hear a bit more about the background behind the company and my thoughts on these two products. If you're someone who likes to buy fair trade when you can, then you'll be very excited to hear that 'Fair Squared' have launched their range of fair trade, organic and vegan personal care in the UK. Their range encompasses hair care, skin care (including shaving products), bath and shower products, as well as personal products like condoms! I've been trying out their coconut hair oil in an attempt to rejuvenate my sad-looking, and feeling, hair. Read on to hear what I thought! The key to more radiant and silky-smooth skin is to exfoliate. With the summer coming up, it's the perfect time to invest in a new body scrub to get your body looking bikini-ready. 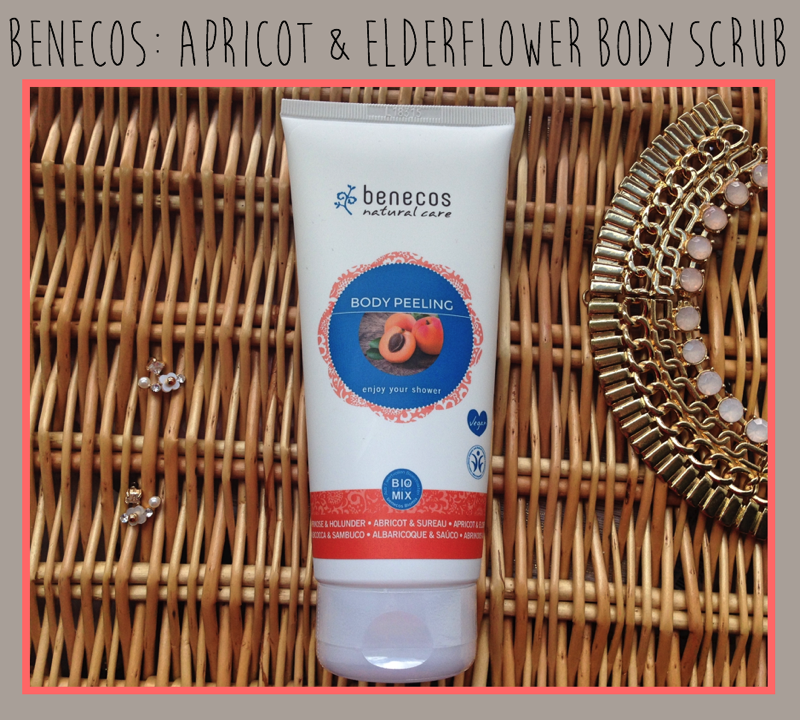 'benecos' have recently brought out a fantastic new body exfoliator that I couldn't wait to try out. 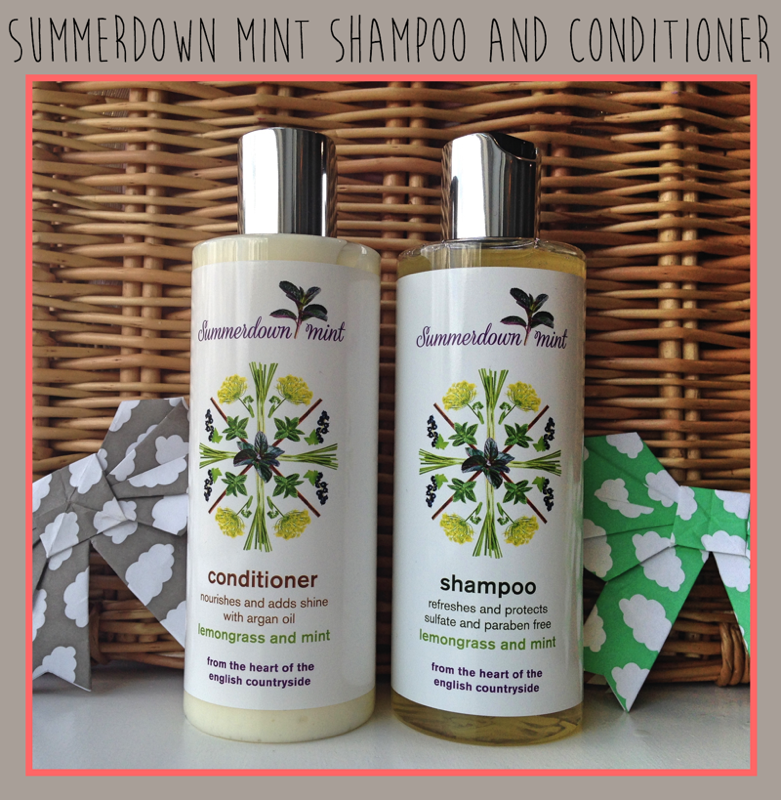 If you haven't heard of the brand before, they're a company that develop natural cosmetics, skincare and haircare. All of their products are vegan, BDIH certified and are made from plant extracts controlled by organic farming. 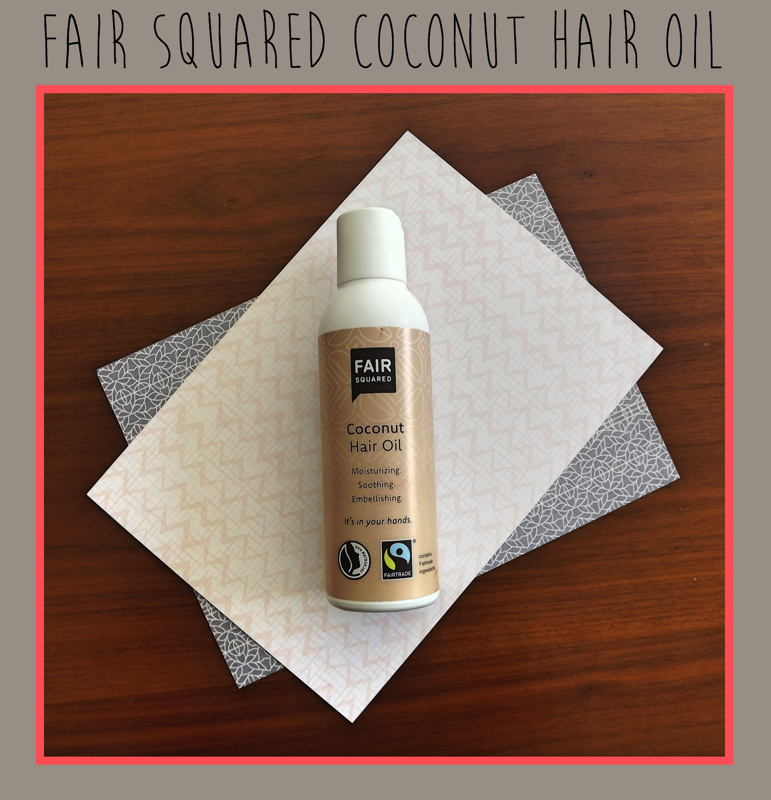 Above all of that, they also are sulphate free and do not contain any nasties like paraffin, parafens, silicones, PEG, synthetic colours, fragrances or preservatives.